Urban Agent host the high-class social mixer that is OPM in Marquee Sydney’s main room every Friday. Since it’s inception in 2013, this weekly institution welcomes Sydney’s best DJs to provide a party experience like no other. Get your tickets early and skip the queue. Enquire for a VIP table reservation at OPM. Plan your night and see upcoming OPM events. Get in touch with Urban Agent. 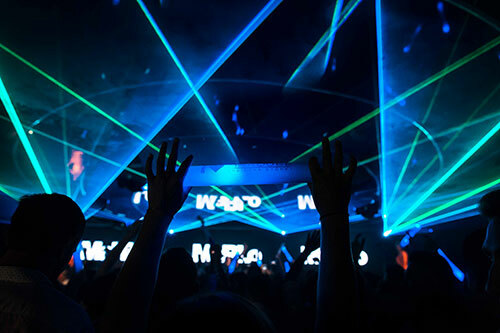 Featuring a state-of-the-art sound system, mind blowing lighting and visual effects, Marquee Sydney’s main room – the home of OPM – is a clubber’s haven. With regular international guests including Headhunterz, DBSTF, DJ SODA, Jason Chan, Kelvin Kwan and more, pre-purchasing your ticket is highly recommended. 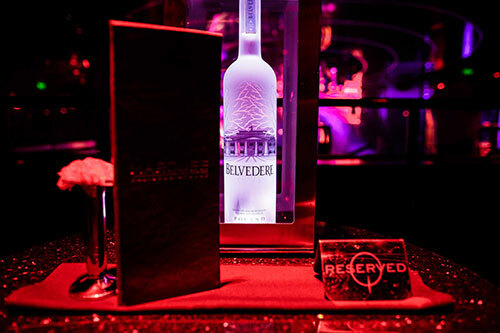 The ultimate OPM experience – Marquee’s legendary VIP table and bottle service puts you in the center of the action. Choose from our extensive menu with Australia’s best offering of large format champagne. Call Eric or Howin below to enquire for availability and pricing.